The Mind Museum’s story is your story too. Journey with us as with discover and learn more about the world around us. 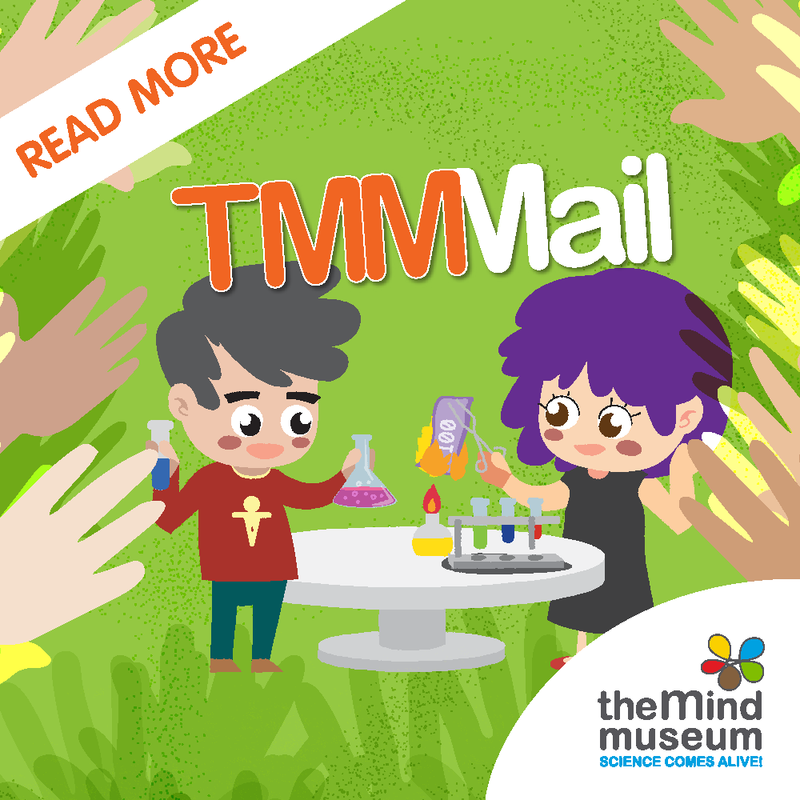 Enrich your science museum visit. 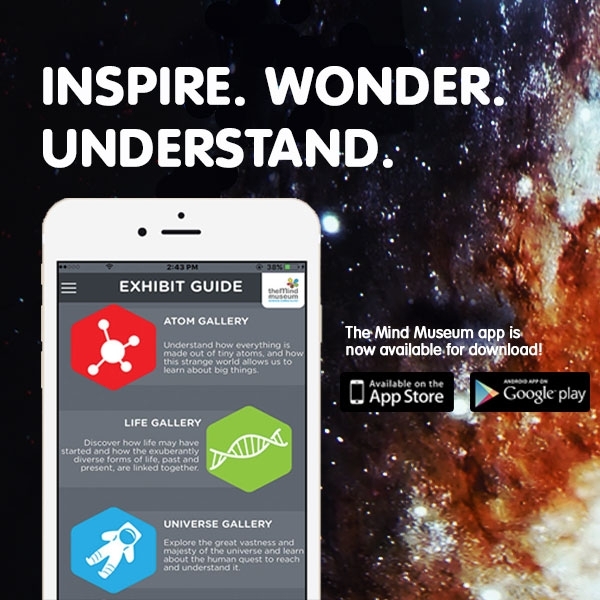 The Mind Museum app is available for free on the App Store and on Google Play. Click here to download it today. Have a passion for science? Share your enthusiasm with us. Engage with kids of all ages. 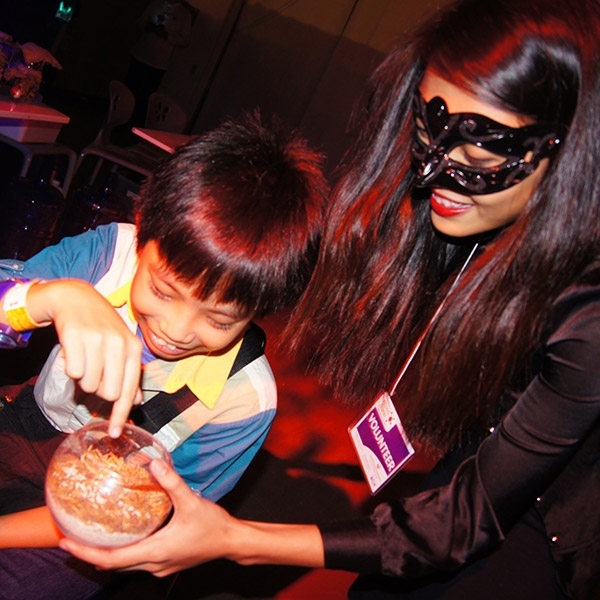 Perform science shows, experiment demonstrations and facilitate makerspace modules. Please email: [email protected].